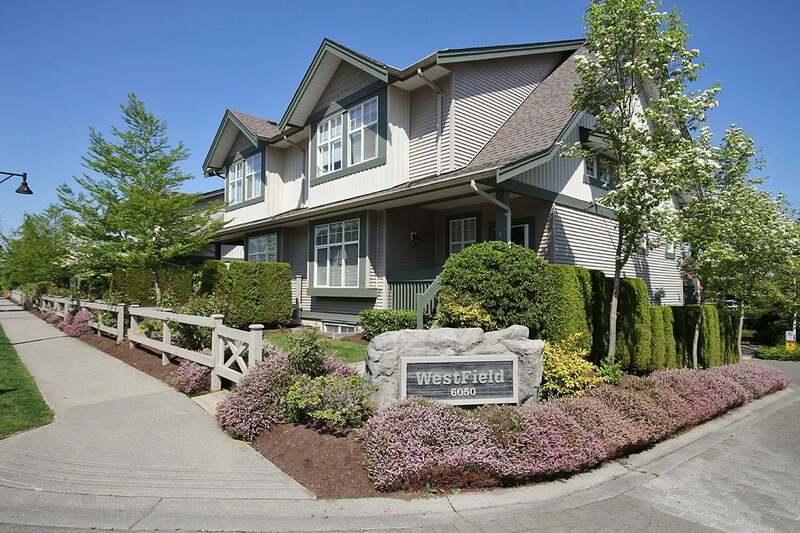 One of the only duplexes in the popular Westfield. 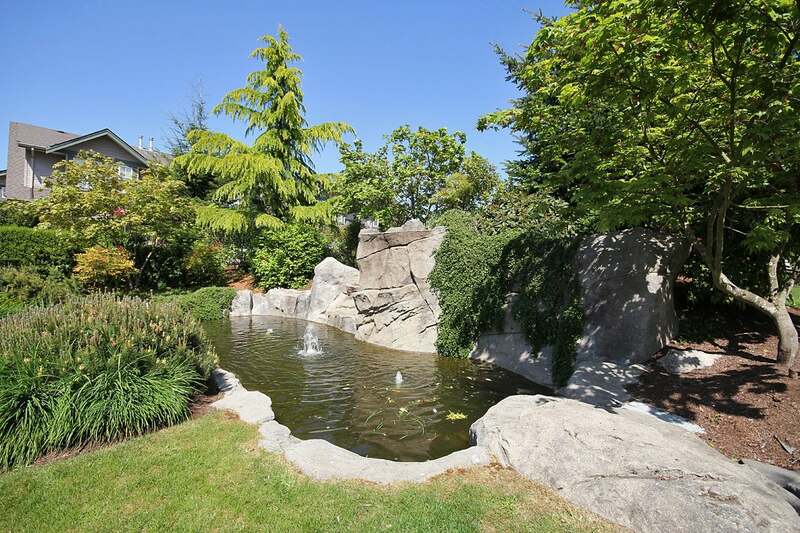 Built by Dawson this complex offers space and private fenced yards. 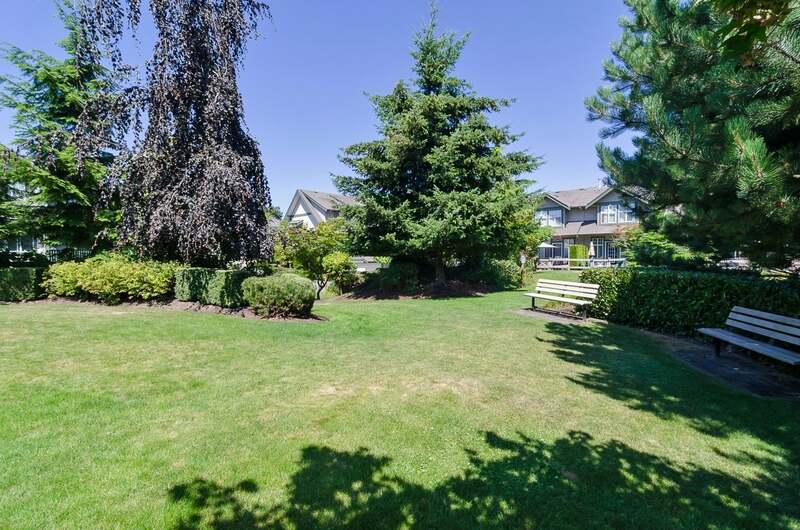 This 4 bedroom end unit has a view or the private park and a private back yard. Visitor parking directly across and dead end street.